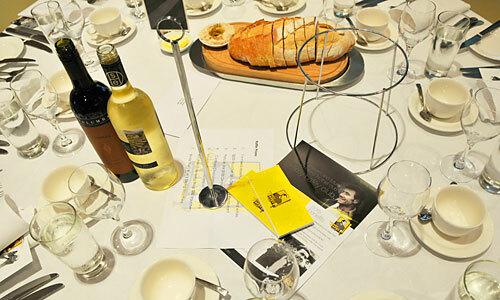 The Tommy Hafey Club provides a membership outside the official Richmond Football Club activities and match day functions, providing members with a range of exclusive events. 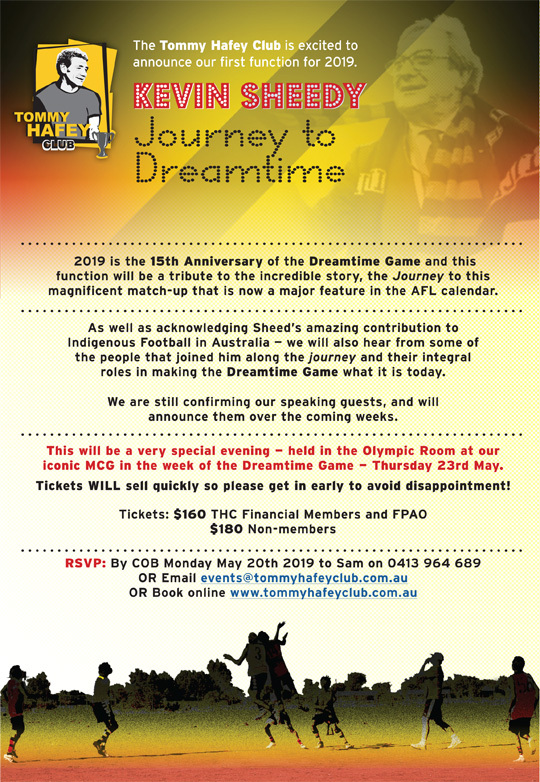 The Tommy Hafey Club stages a total of three luncheons during the football season and a special Members Awards Night at the end of each year. 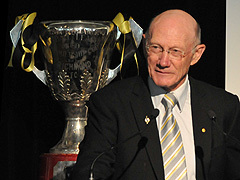 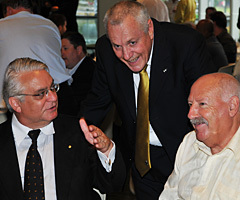 Tommy Hafey Club luncheons provide a professional forum for members and their guests to network while enjoying five star corporate hospitality and entertainment with a distinctly Yellow and Black theme. 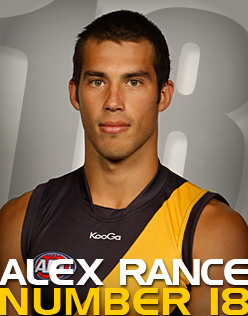 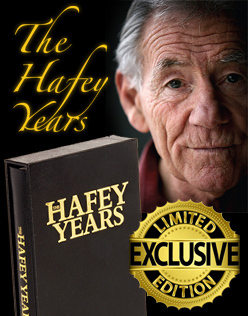 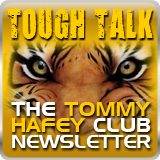 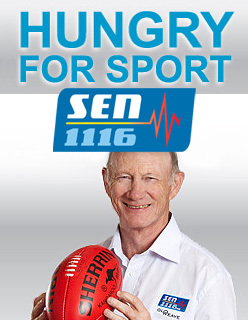 Click Here to become a Tommy Hafey Club Member.